Pizza and sandwiches made with ingredients from Ashe and Watauga County. Stop in and enjoy a pizza or sandwich made with ingredients from Ashe and Watauga county farmers and purveyors. 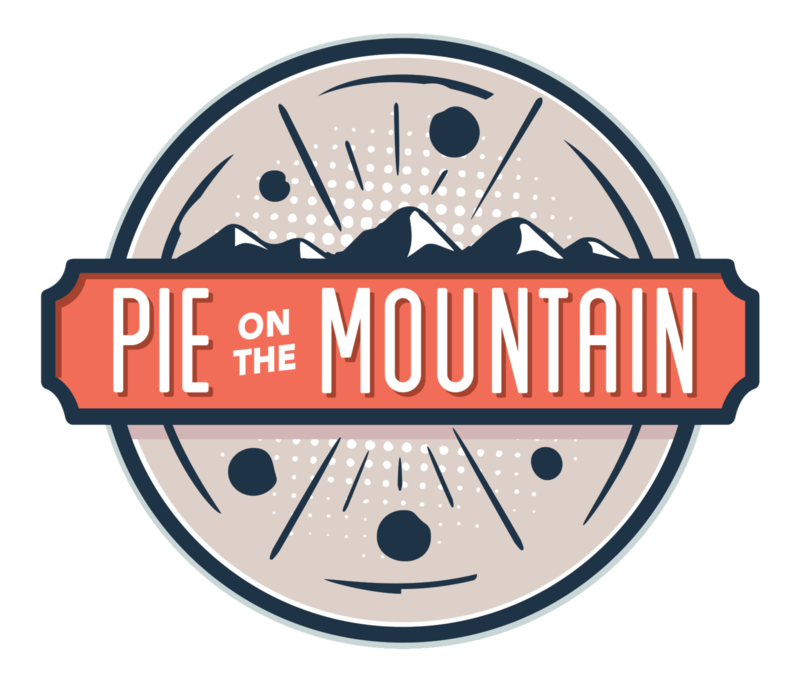 Pie on the Mountain works with local suppliers including Molley Chomper Hard Cider, High Country Greenhouses, Hanging Gardens, Rose Mountain Butcher, Vannoy Hams, and Stickboy Bread Company to provide fresh and delicious food. Pie on the Mountain now offers a selection of craft beers (draft and bottled) and wines.